Smartphones are a necessity now, and not a luxury. They are the gateway to our new best friend, the internet. The internet is literally the thing our life is on; would you let old technology ruin your whole life? Why should you go 4G? Well, it's rather simple; the telecom service providers are charging the same price for 3G and 4G services. The only thing that is keeping you from bearable to fast speed is your device. Only the latest phones are compatible with the 4G technology. If you are looking to buying online, use Mysmartprice to get the best deals! 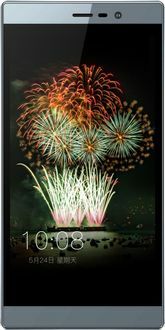 If you're looking for a 4G device, try a Panasonic phone. They are known for their customized UI. As you may remember, phones either completely freeze or lag a lot after extended usage. This happens because of the way your phone uses its RAM. 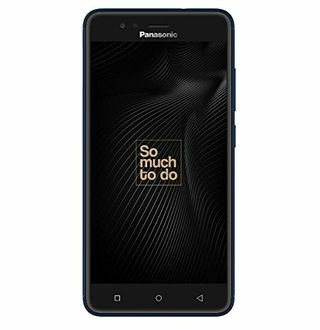 Panasonic prides itself on the phones customized operating software based on Android that saves the RAM and makes your phone run smoother. Panasonic has a lot of budget phones in its basket. 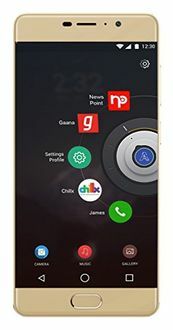 Their P55 Nova is 4G compatible, and it only costs Rs 5525. 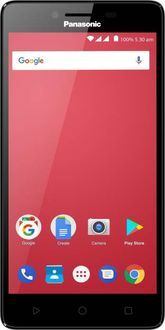 These phones have a good built quality and decent designs.